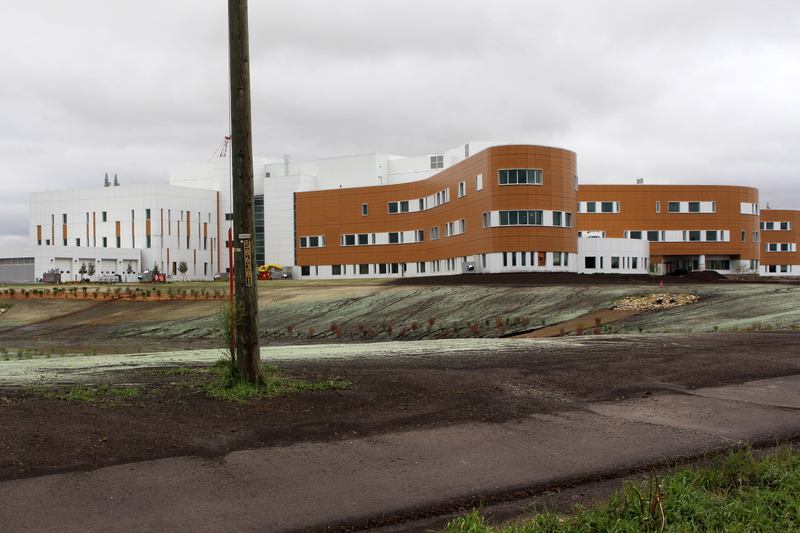 Workers suddenly off the job due to the suspension of construction at the Grande Prairie Regional Hospital should be able to access anything they left behind. Since the shutdown Monday, several people subcontracted to work on the site have reached out to 2day FM with concerns they have been unable to access their personal tools, equipment and clothing. Alberta Infrastructure says they’re sensitive to the issue and will make sure no one is turned away from getting their personal belongings. They’re also trying to make sure the right people pick up their rightful things. To get on site, workers should head to the security trailer where they should be helped. Anyone that has an issue is encouraged to contact Alberta Infrastructure at 780-357-6316. 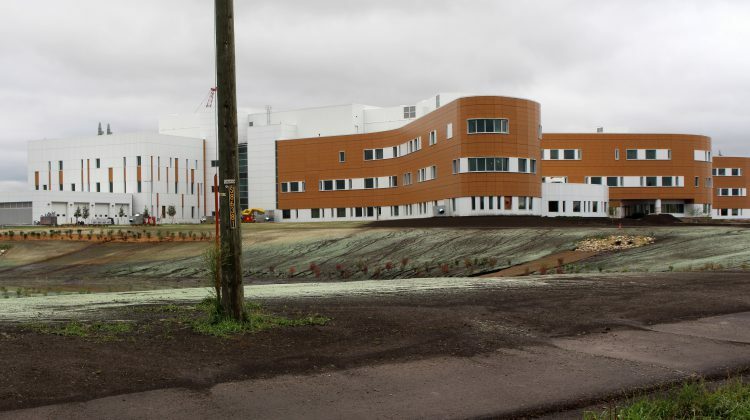 The provincial government announced Monday that it had fired Graham Construction as construction manager of the new hospital. Work has been suspended until a replacement is found and it’s expected things won’t start up again until November. Since most of them were employed by subcontractors, the province says workers would have been notified about the closure by their employers. Those who were on the site Monday were reportedly given a letter explaining the situation.